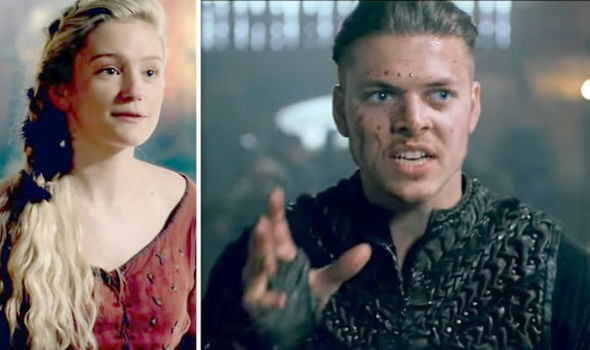 Vikings season 5 spoilers: Ivar the Boneless set for deadly romance with Freydis? VIKINGS season 5 is nearly back on our screens after a lengthy hiatus with fans champing at the bit for the next instalment of the epic History series. One question fans have is about the fate of Ivar the Boneless and his romance with Freydis.